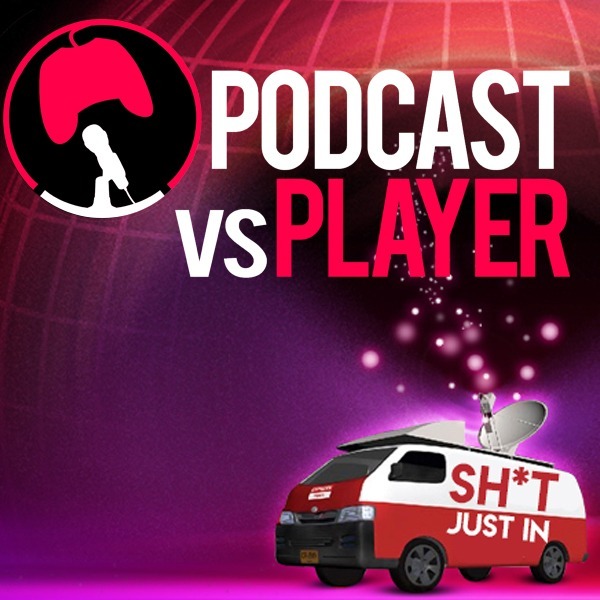 Welcome to the PvP Podcast #140! This week, Cal and Dan talk about the miss-haps of Crackdown 3, the hope of a new Mass Effect, and more! This weeks podcast is brought to you by Razer™. Razer is the world’s leading lifestyle brand for gamers, and by listening to this podcast and following the link in the description, you can Get £150 off the Razer Phone 2 + and a free Razer Quartz Case. The Razer Phone 2 is the ultimate daily driver that smoothly handles your work, unleashes supreme mobile gaming power, and has an upgraded processor with vapor chamber cooling, wireless charging, water resistance, and the long-awaited illuminated logo with Razer Chroma™.